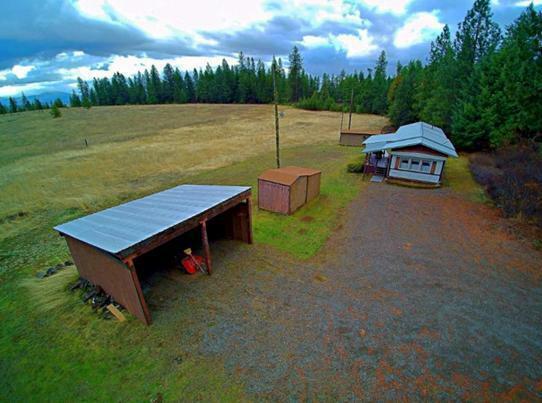 Gorgeous 5 acres with pasture and trees! 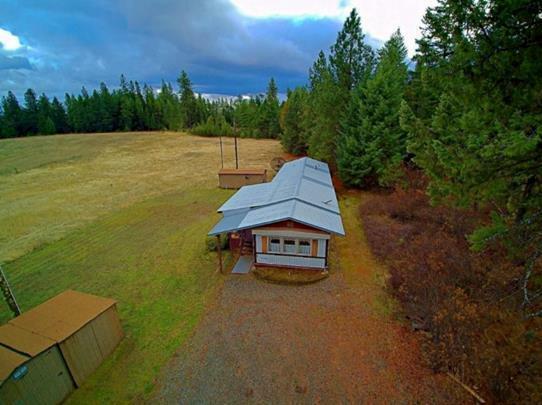 Convenient location to Rathdrum, Spokane, Post Falls, and Coeur d'Alene! Beautiful mountain vistas and wildlife viewing! 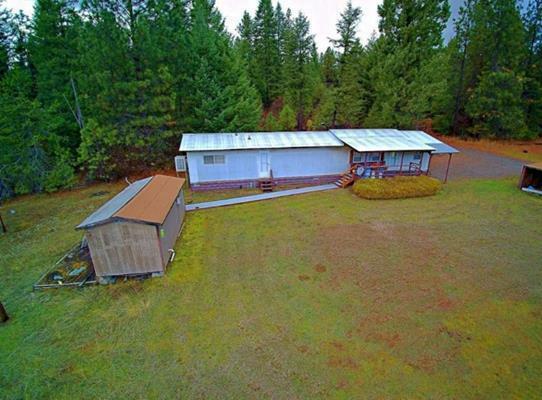 Property has a well maintained 1975 single-wide mobile home with several outbuildings and sheds. 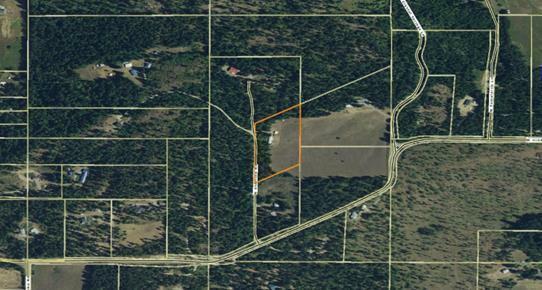 Live or rent the home and build your dream home on this fantastic home site!